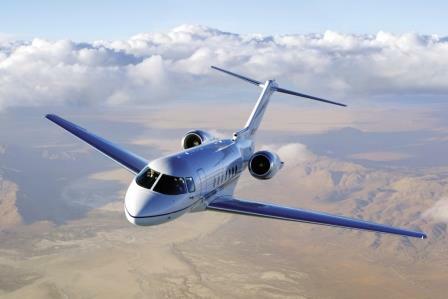 FlightSafety offers comprehensive, professional training for the Beechjet 400A/Hawker 400XP aircraft. Our highly qualified and experienced instructors, advanced-technology flight simulators and integrated training systems help ensure proficiency and safety. Hawker 4000 pilot training is available at FlightSafety Learning Center in Wichita, Kansas. We offer a full range of maintenance training at our Wichita Maintenance Learning Center. Advance your career while enhancing safety and improving dispatch reliability with FlightSafety’s exclusive Master Technician training for the Hawker 4000. Master Technicians are recognized throughout the industry as having achieved the pinnacle of training for their aircraft. Training courseware and training devices for the Hawker 4000 were developed in conjunction with Beechcraft (Textron Aviation). 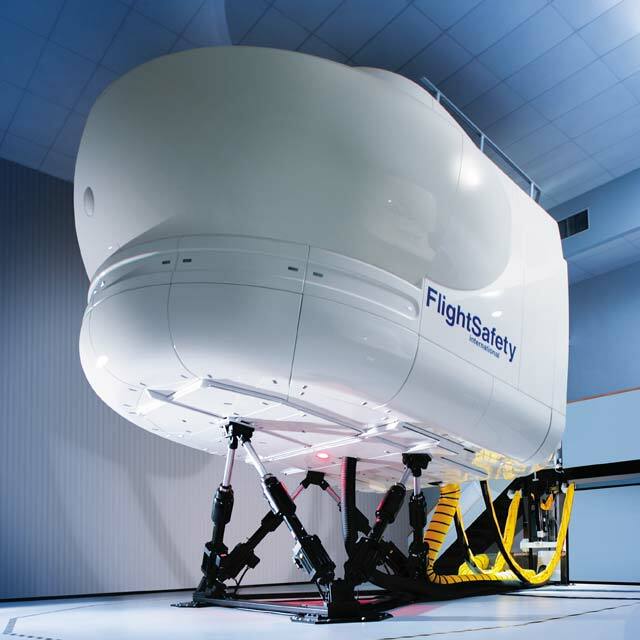 Our Hawker 4000 simulator features the ability to give 100 percent simulator type checks. The Wichita Maintenance Learning Center offers cutting-edge technology and features maintenance classrooms, engine shops, and a large hangar where hands-on practical training is conducted on actual aircraft. Our unique practical courses give technicians the benefit of our extensive working knowledge of Hawker products. These classroom and hands-on practical courses complement standard maintenance course offerings.